If you were like me, in your youth, you were into skaters. I remember running home every day after school to whip out my GameCube and play Tony Hawk: Pro Skater trying to get past the skate park level to by finding the last tape (fun fact: I never did). 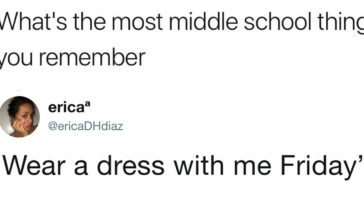 I had posters of Tony Hawk and Bam Margera on my wall, and I loved, loved, loved boys with wallet chains and sweatbands on their arms (cut me some slack, I was 14). Nowadays, not many people talk about Tony Hawk, nor know what he looks like–as he’s not on many posters as his 50-year-old self. It turns out, not many people recognize Tony Hawk without a skateboard or helmet in hand–and, he’s pretty sick of it. But, what should you do when you’re one of the most famous skaters in the world and no one recognizes you? 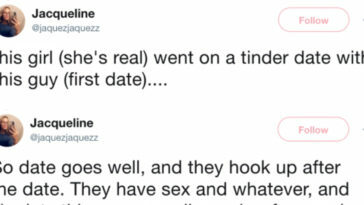 You should tweet about every single experience, of course. 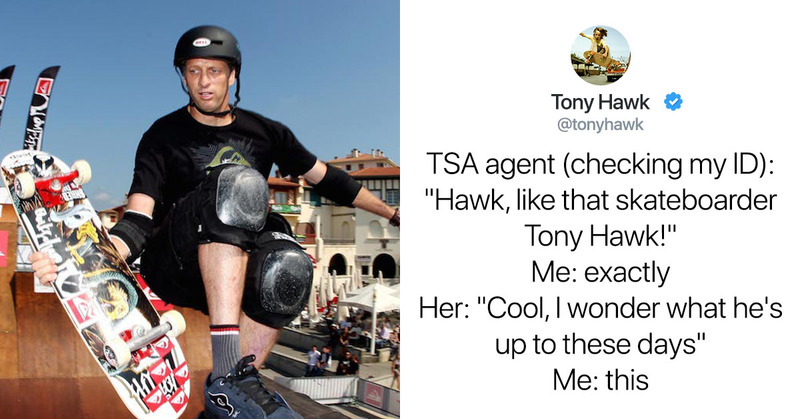 Tony Hawk, the pro-skater, has been tweeting all of the times people have no idea who he is and, prepare to laugh. I guess he’s not really your favorite. But, then, there are the ones who do recognize him–and it’s just as awkward. 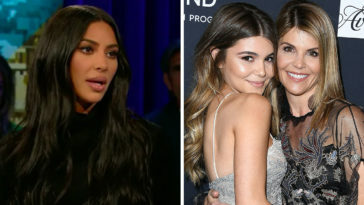 Next time if you think someone may be a celebrity, you can always just Google a recent photo of them to see–just saying. Sorry, Tony, you deserve better.